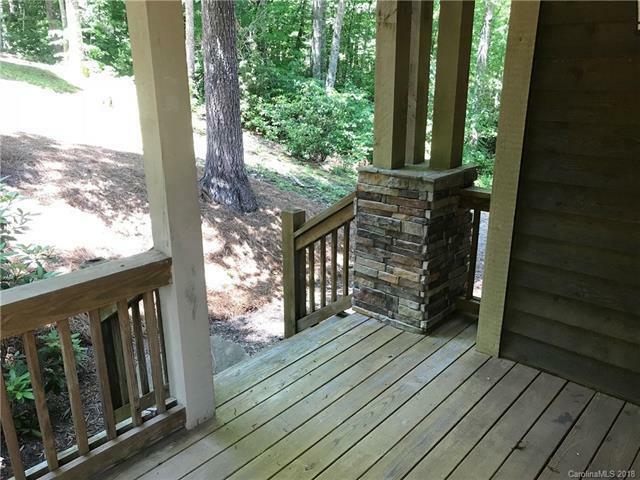 Located near the middle of Bear Lake Reserve with easy access to both the entrance gate and the many amenities the community has to offer, Whispering Falls Ct. is a very desirable enclave within the community. 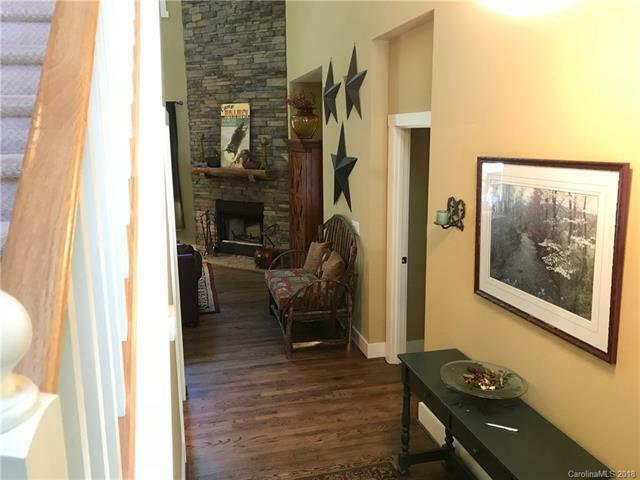 The two story floor plan offers plenty of space for family and friends and is nicely appointed with stainless steel appliances, wood burning fireplace, a large master bedroom suite on the main level and much more. 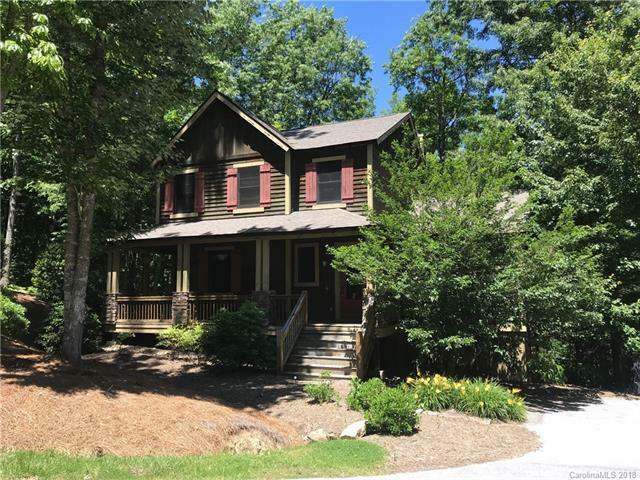 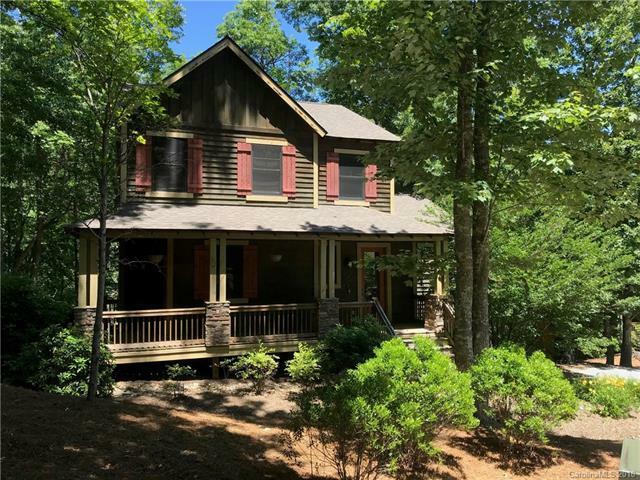 This home is a great opportunity for someone seeking the perfect mountain/lake retreat in WNC.